CLEANER water and more stable land will be delivered as the state government spends $1 million to improve quality in one of southeast Queensland's most vital waterways. Seqwater's catchment partnership program will work with landholders along the mid-Brisbane River to re-vegetate riverbanks, install fencing and stabilise gullies. Mt Crosby's east and west Brisbane River banks provide up to 50 per cent of southeast Queensland's drinking water every day - expected to grow as the population expands. Natural Resources Minister Anthony Lynham met with property owner Bill Ritchie at Pine Mountain this week where work was already underway to stabilise an eroding gully site and re-vegetate the area. "This project is about actively engaging with these landholders and investing in projects that help make their properties more resilient to floods while improving the water quality in the mid Brisbane River," Dr Lynham said. 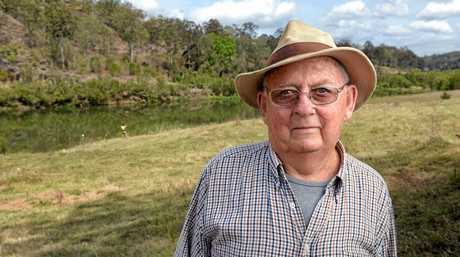 "At this stage at least nine properties along the mid-Brisbane River have been earmarked to have work carried out to improve land condition and in turn protect water quality with others to be identified as we engage with other interested landholders over the next few months. "The benefits of improving catchment health reduces water quality risks and increases the resilience of our region's drinking water supply." Seqwater CEO Neil Brennan said improving catchment health was critical in delivering a high-quality water supply. Mr Brennan said the latest partnership was part of Seqwater's planned $20 million investment over the next 20 years in the mid-Brisbane River area to improve water quality outcomes. 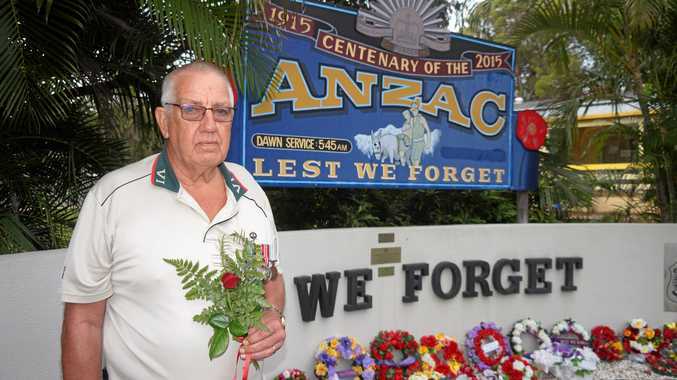 "This is a dedicated fund to work directly with private landholders to invest in projects which improve the condition of their land and deliver a direct water quality benefit," he said. Healthy Land and Water CEO Julie McLellan said projects would involve working closely with landholders and local community groups to achieve successful outcomes. 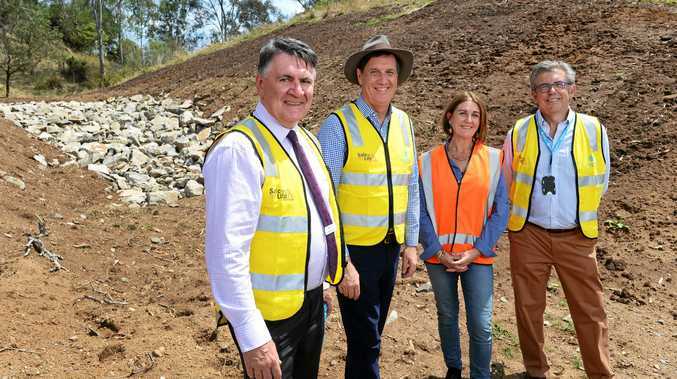 "Many of these projects are quite small but combined with other projects being undertaken by Seqwater we are confident that it will make a significant difference to improving the water catchment health of mid-Brisbane River,'' she said. The partnership is being supported by the Council of Mayors and its Resilient Rivers Initiative, with $85,000 provided over the next year.